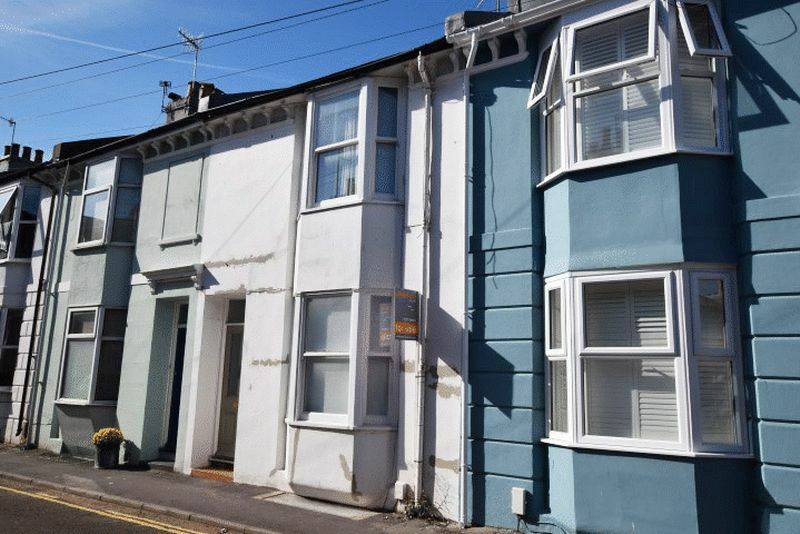 ANOTHER SOLD BY WHEELERS OF HANOVER - WEST FACING GARDEN & 4 DOUBLE BEDROOMS - A very large 4 bedroom terraced house, laid out over 4 floors. 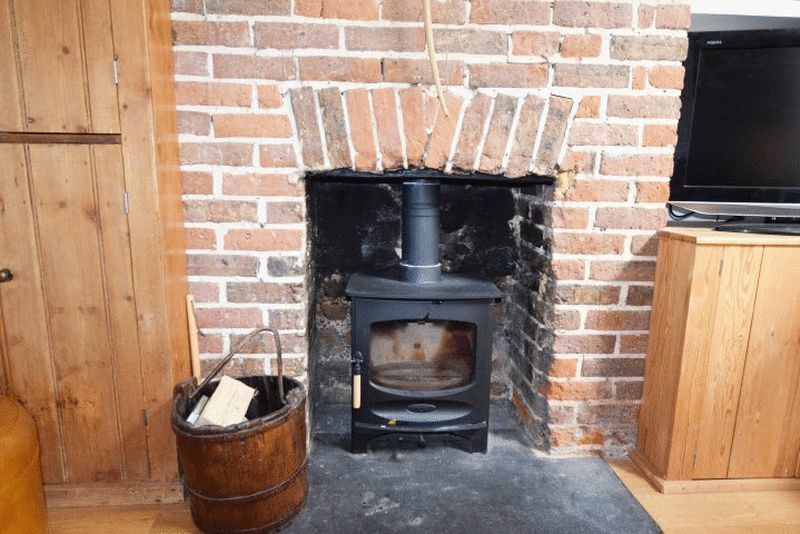 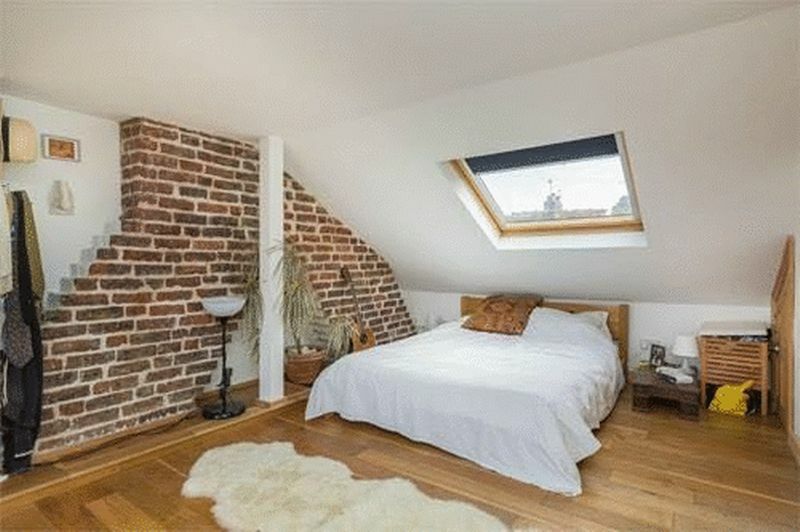 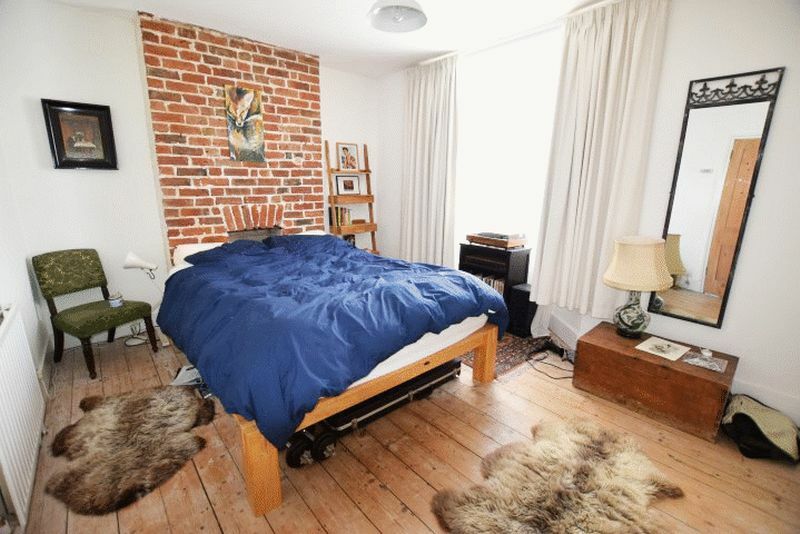 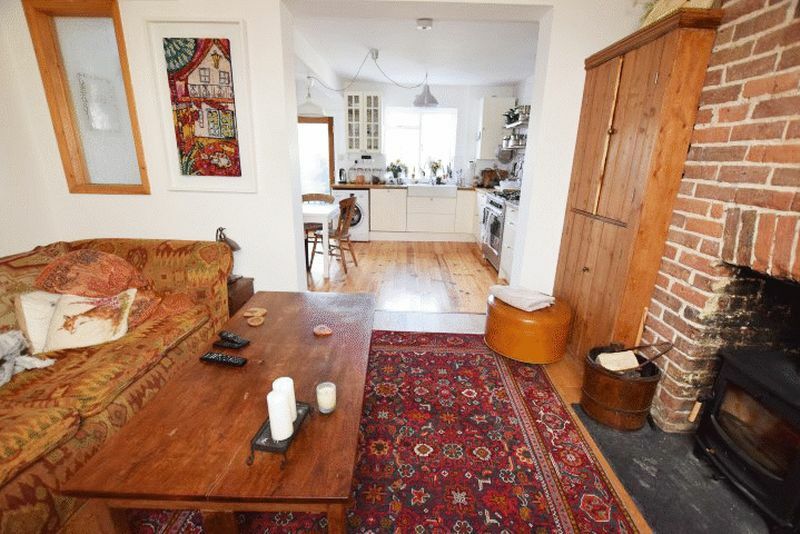 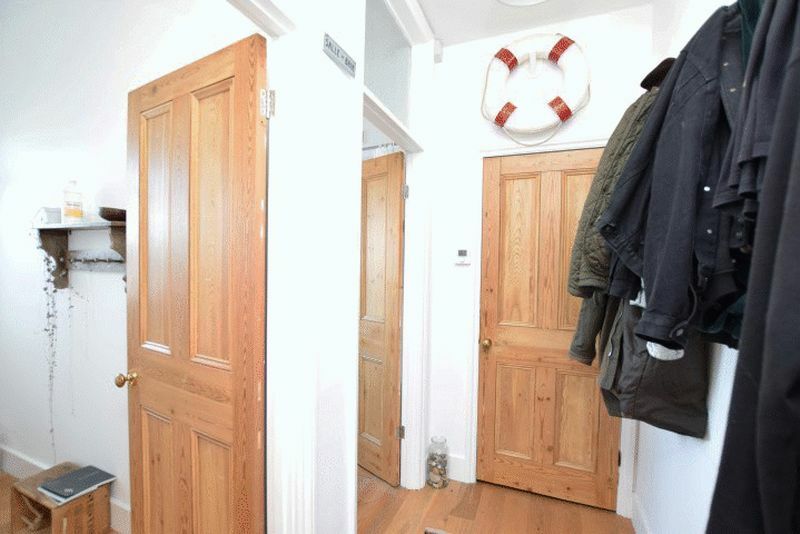 Exposed brickwork, wood burning stove, oak wood flooring and lots of character. 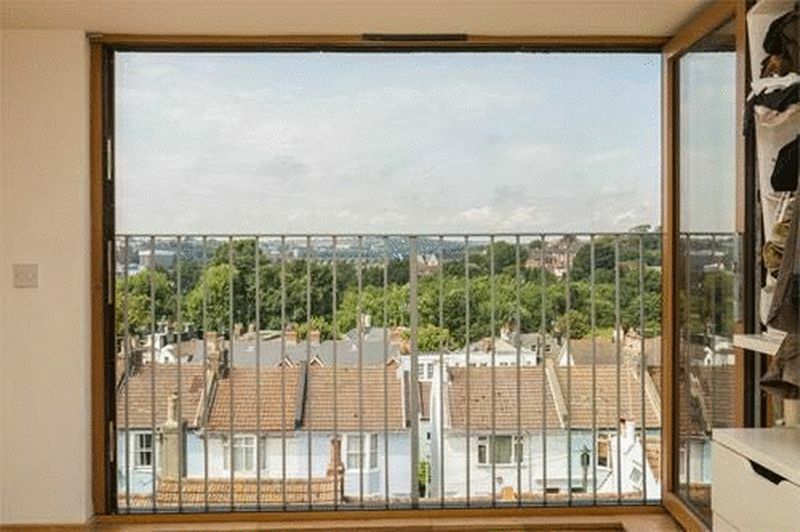 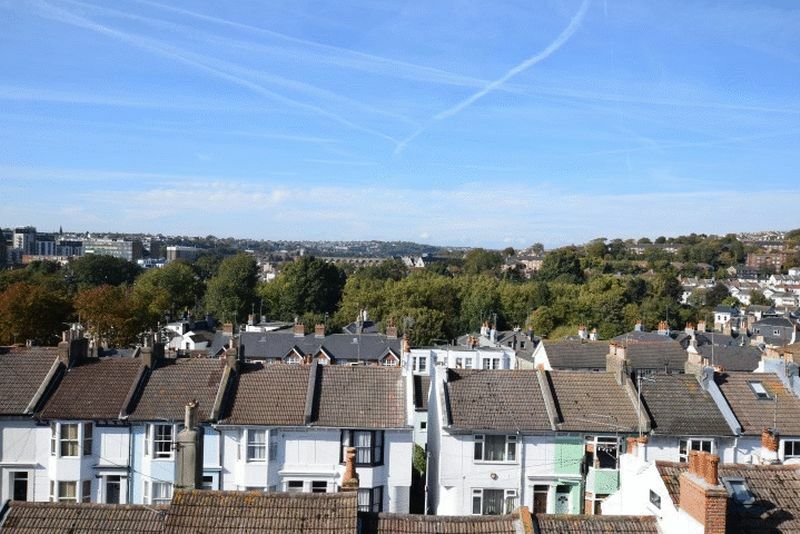 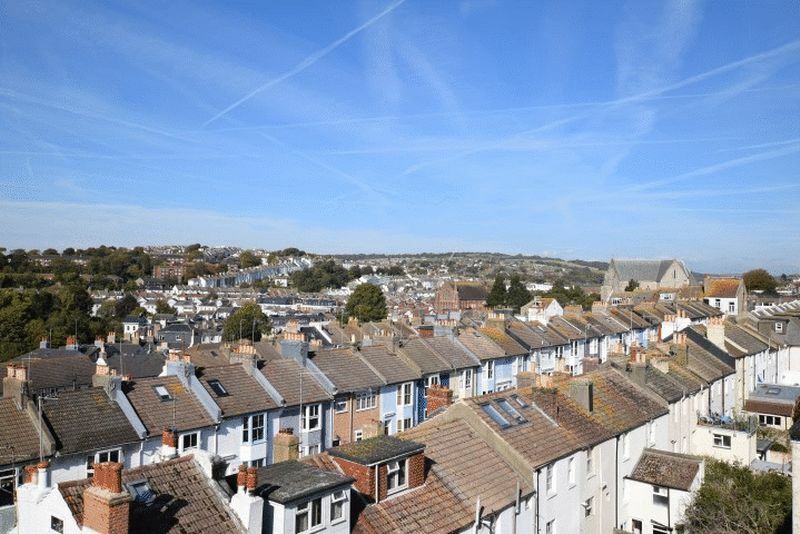 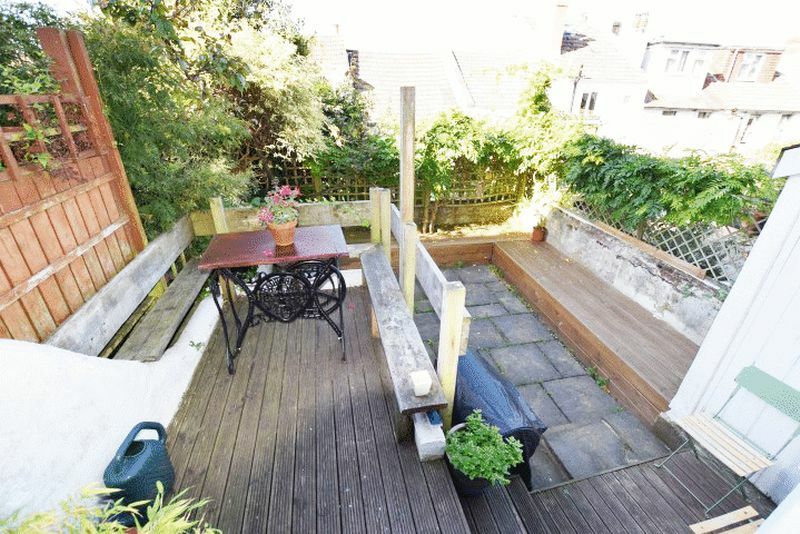 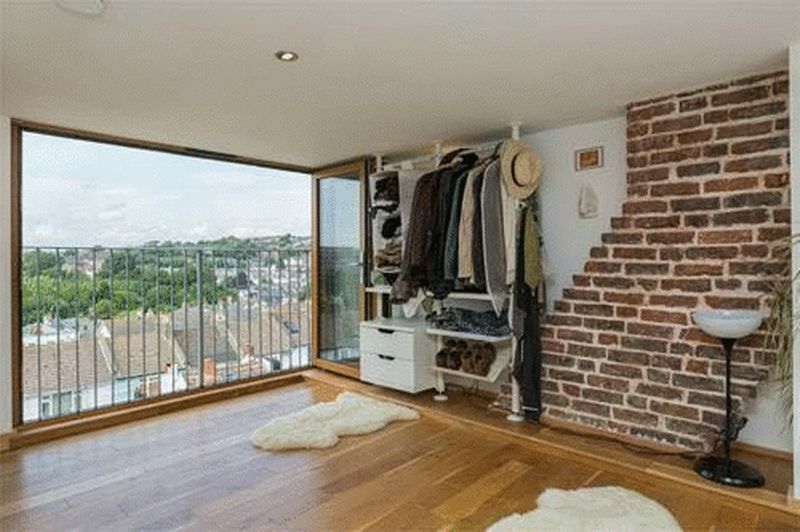 Amazing views over Brighton from the converted loft, with bi fold doors. 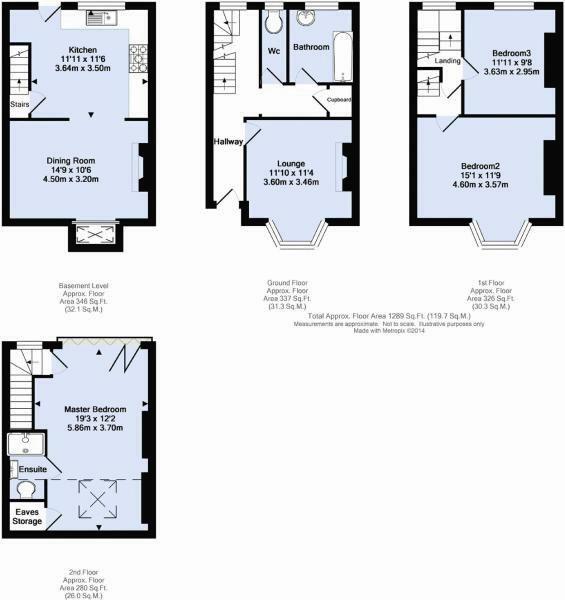 Large open plan kitchen/breakfast room lounge on the lower level Bedroom 4/study on the ground floor. 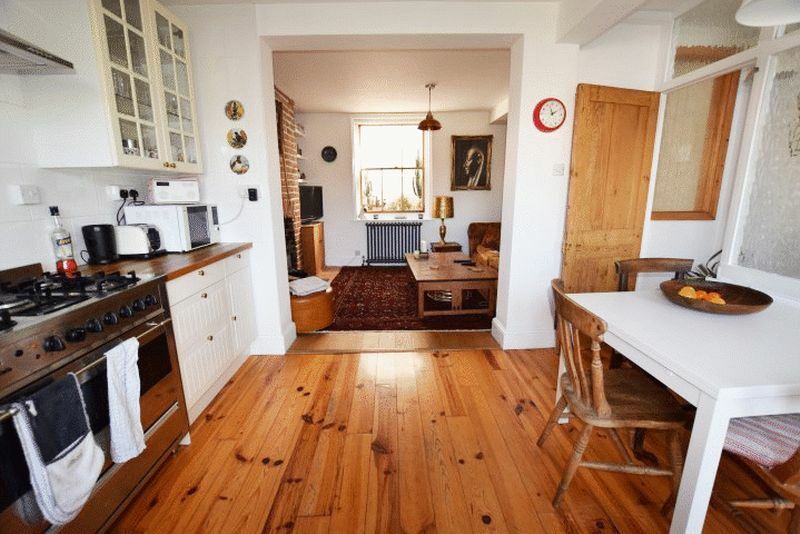 120 sq meters/1289 sq ft internally. 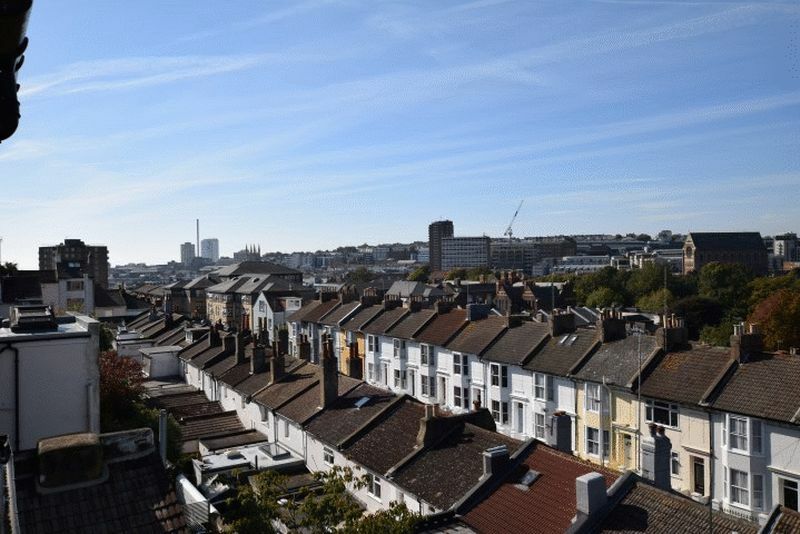 Well worth viewing. 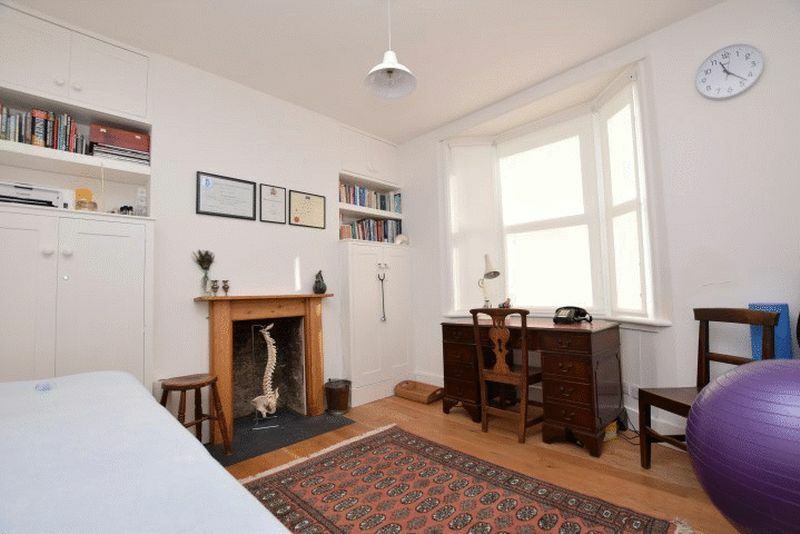 Radiator, brick fireplace (blocked) with wood mantelpiece above, two double storage cupboards with shelving above to chimney recesses, engineered wood floor and sash double glazed bay window to front aspect. 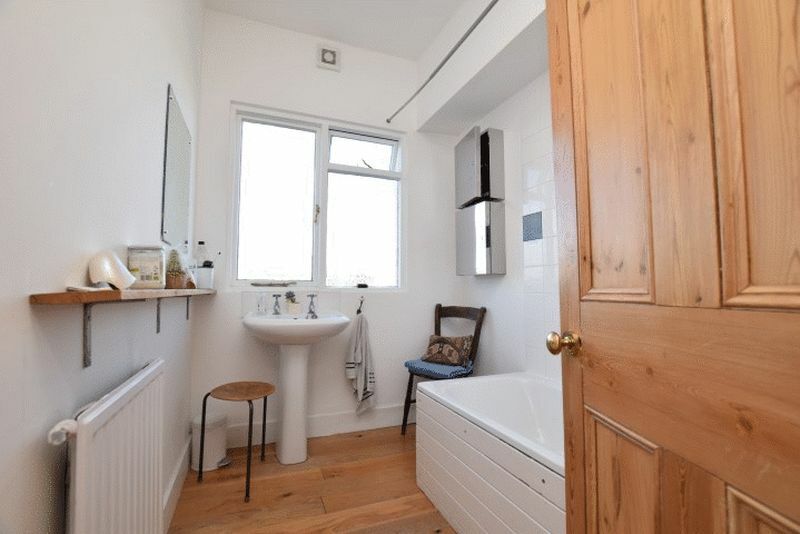 White suite of panelled bath with telephone style mixer tap and adjustable spray attachment, wash basin, radiator, extractor fan, wood floor and single glazed frosted window to rear aspect. 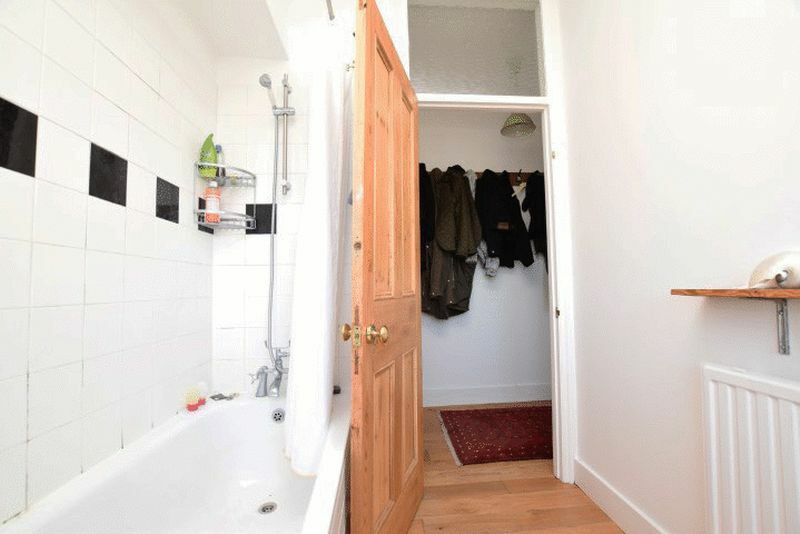 White low-level W.C. Wood floor and single glazed window to rear aspect. 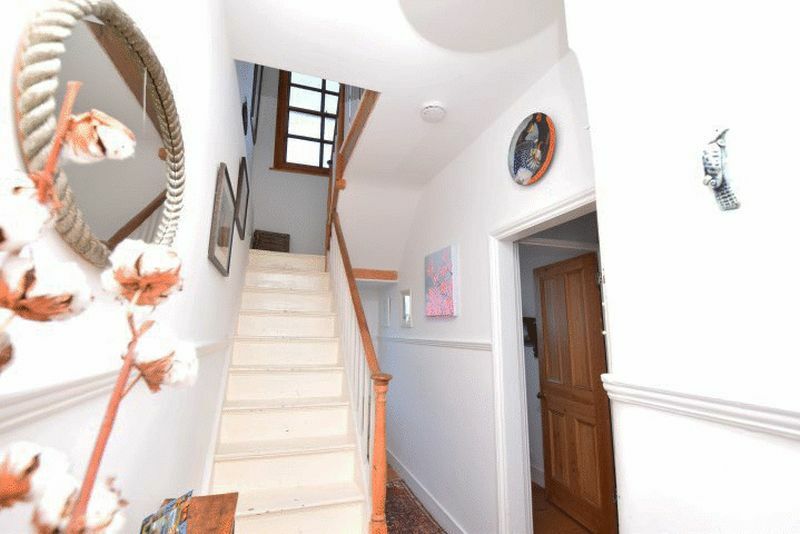 Stripped wood sash window to rear aspect. 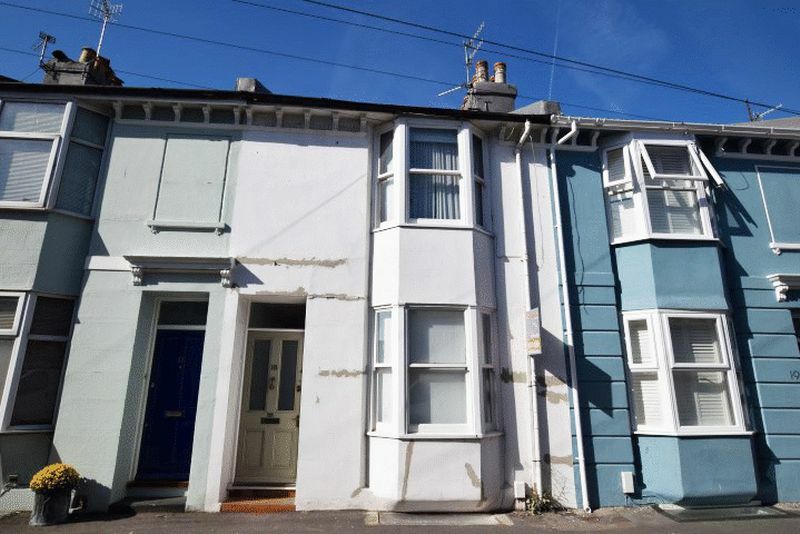 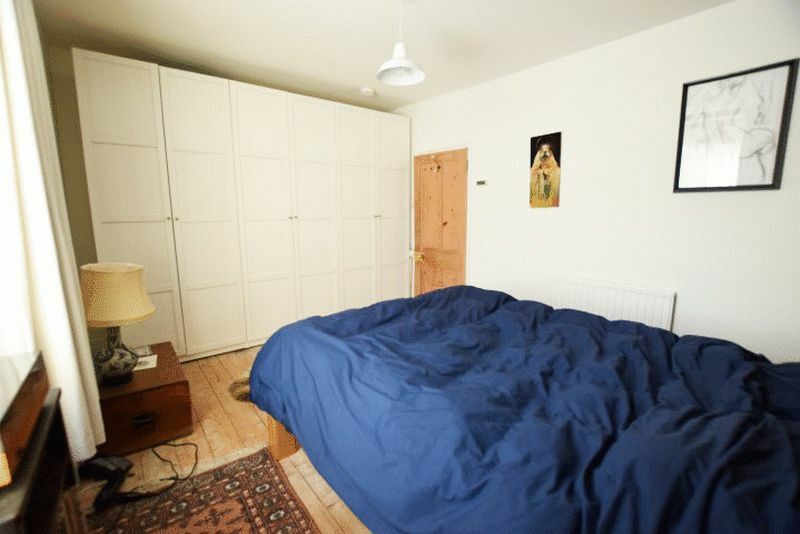 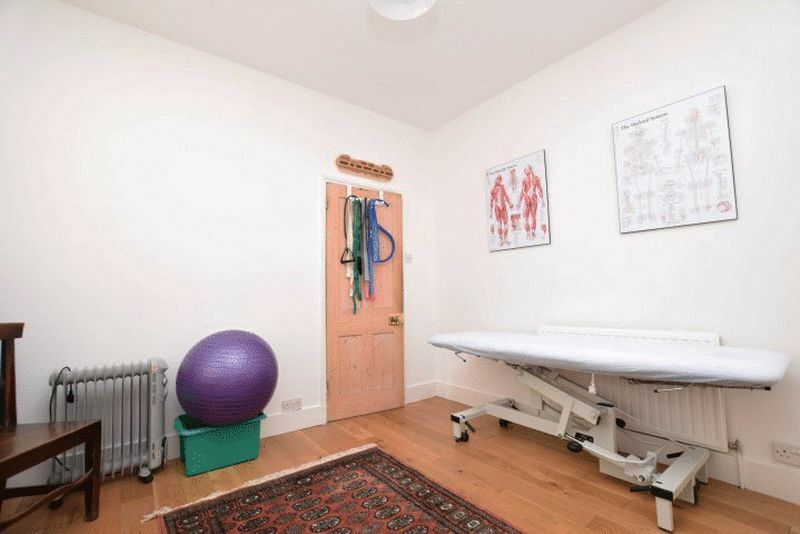 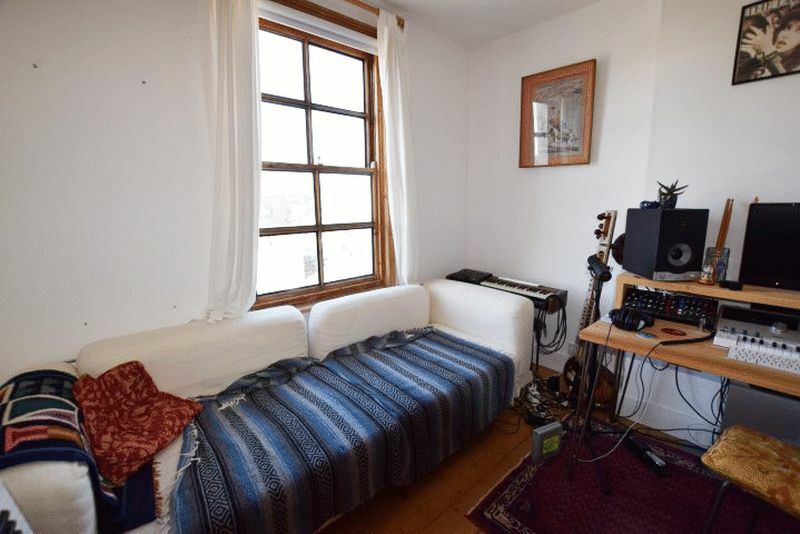 Radiator, attractive bare brick fireplace (blocked), stripped wood floor, smoke alarm and stripped wood double glazed bay window to front aspect. 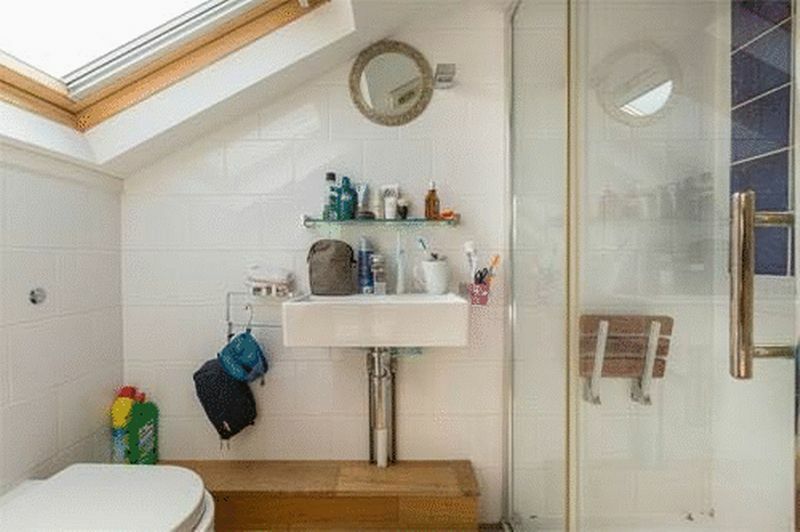 Walk-in shower cubicle with mixer tap and adjustable spray attachment, fixed square shower head, fully tiled, low-level W.C. Extractor fan, wall mounted wash basin with mixer tap, engineered wood floor and velux window. 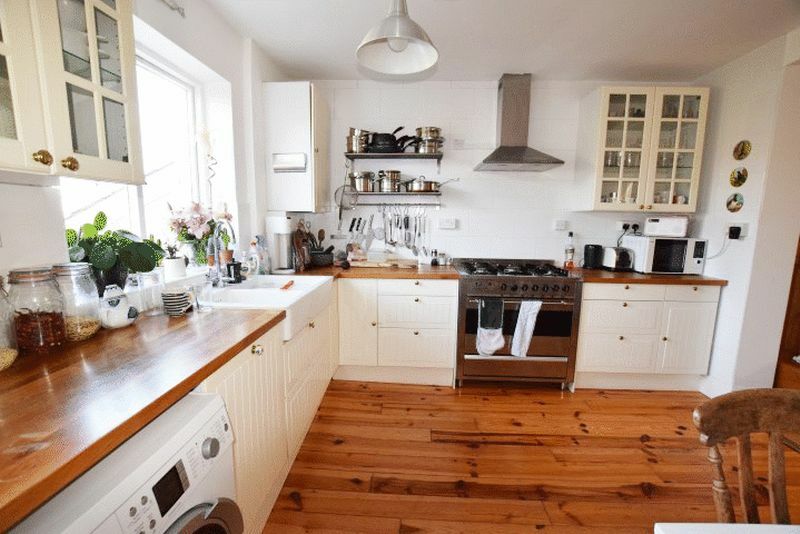 A range of base cupboards & drawers with wood work-surfaces above, 5 ring gas cooker with oven below and extractor hood above, integrated dishwasher, space for upright fridge/freezer, two double glazed display cupboards, 2 white ceramic sinks with mixer tap, cupboard housing gas combination boiler supplying domestic hot water and central heating radiators, under-stairs storage cupboard, radiator, single glazed window to rear aspect, smoke alarm, glazed door leading to rear garden, stripped & polished wood floor. 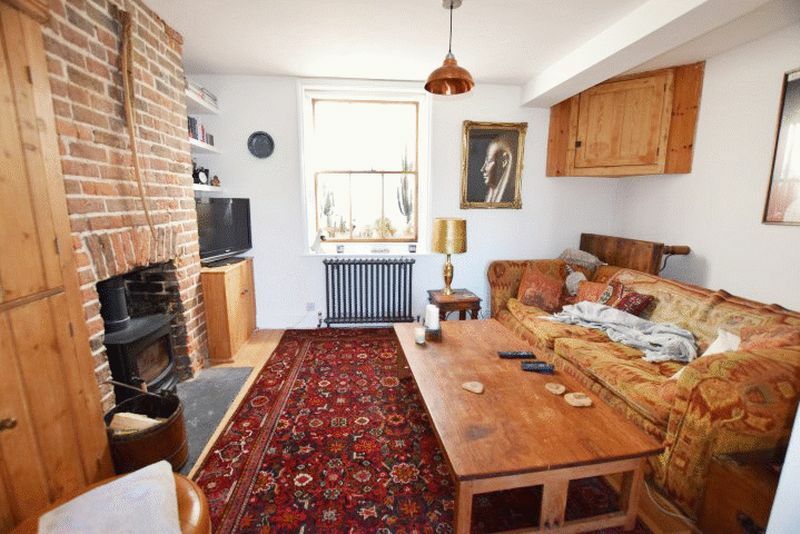 Old school style radiator, bare brick chimney breast with fitted wood burning stove, shelving, t.v. 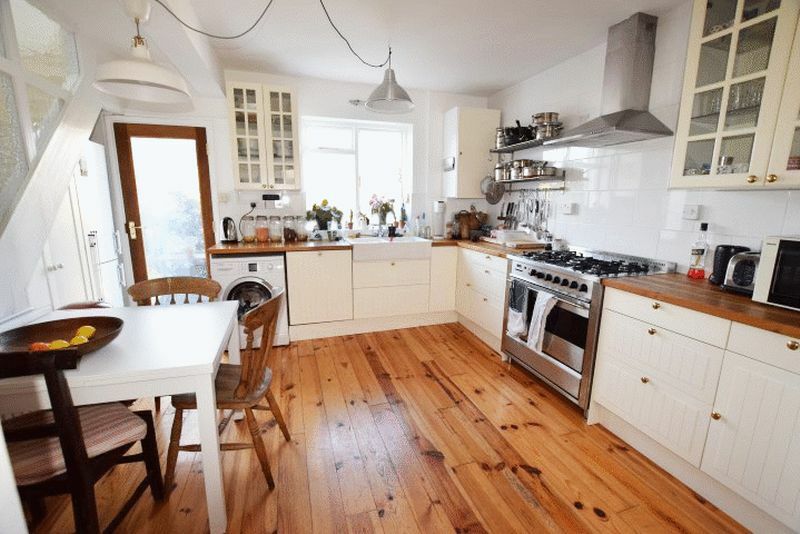 aerial point, cupboard housing gas & electric meters and fuse box, engineered wood floor and stripped wood sash double glazed window to front light-well. 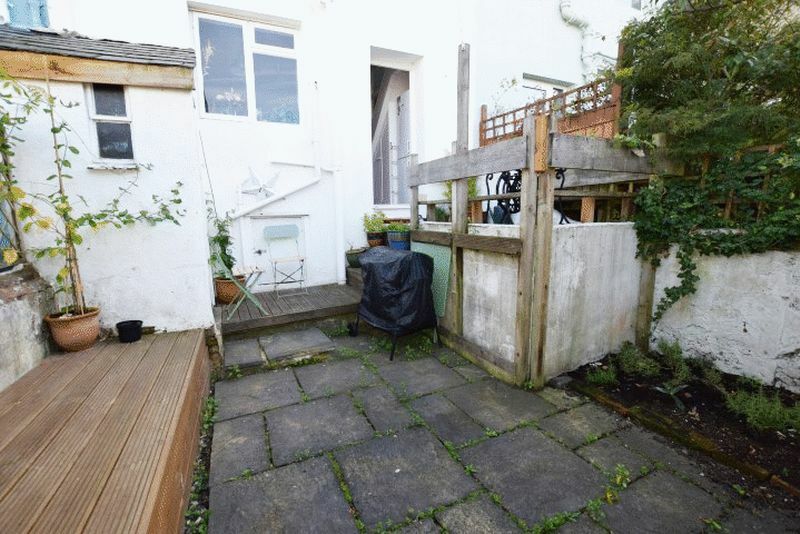 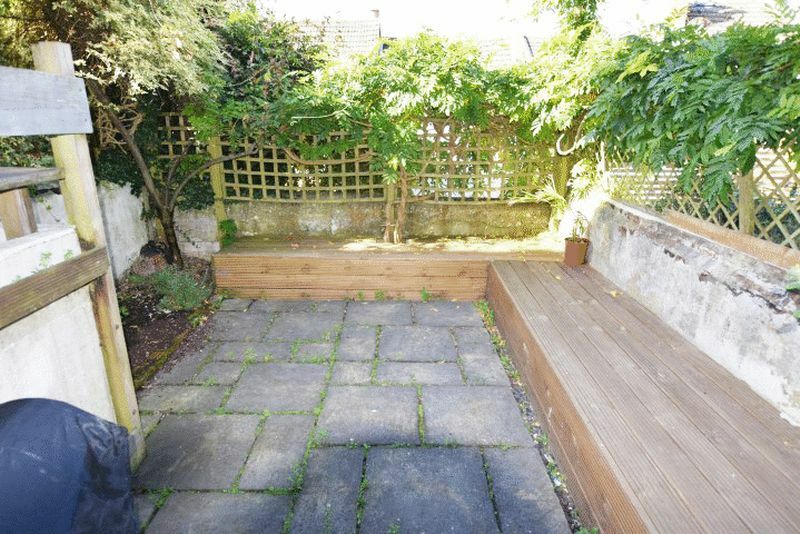 West facing, mainly paved with side flower bed, raised decked wooden seating to side and rear, outside storage shed, door to under-house storage area, rendered & timber fenced boundaries.